As of lately, we’ve heard all kinds of rumors about the next generation of the Moto X+1, Moto G+2 (G2) and even the Moto 360. While the flagship is rumored to have a 5.2-inch 1080p display and a Snapdragon 801, it appears that it is not the only high-end device for Motorola this year, as a new device surfaced off the leak stream, and it might be even better than the flagship that is due to launch in less than a month from now. A leak info screen shot of a Motorola device with the name of “Quark_Verizon” bears the model number XT1254. Now, from the Verizon part, I can safely assume that it is another Droid variant or the rumored Moto S that has been in the rumors for the pass few days, and it might be the most powerful phone for Motorola yet. 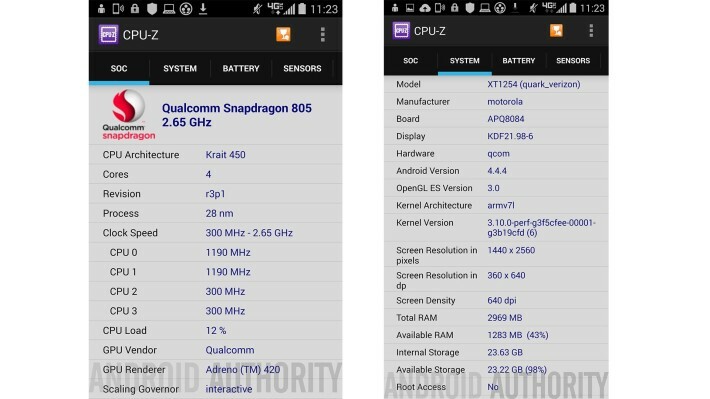 According to this screen shot, the “Quark_Verizon” model will be featuring a Snapdragon 805 clocks at 2.65 GHz, an Adreno 420 GPU, 3GB of RAM, 32GB of internal storage. 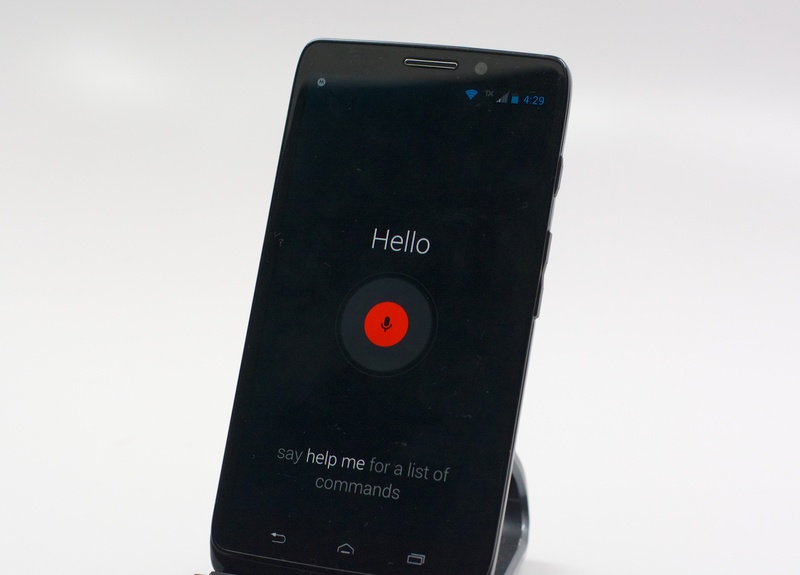 This is a huge improvement from the rumored Moto X+1 as far as we know. This also might be the Droid Turbo that is rumored for Verizon, which will definitely a different strategy and philosophy of the Moto X+1 and varies strategically that Motorola puts on the Droid lineup for Verizon, but it is possible, we just have to wait and see.